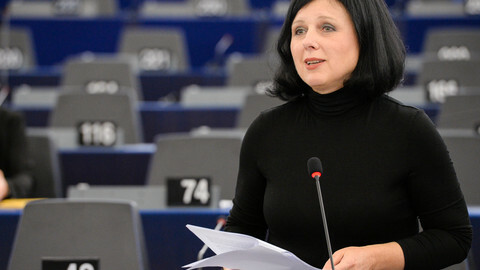 Press reports that the US intelligence agency secretly tapped into international bank transfer firm Swift have prompted MEPs to call for an immediate suspension of the EU-US terrorist financial tracking programme (TFTP) agreement. "We cannot continue loyal co-operation in data exchange with US Authorities with this NSA dark cloud hanging over our heads,” said Belgian Liberal MEP Guy Verhofstadt in an emailed statement on Monday (9 September). Verhofstadt, along with Dutch liberal MEP Sophie in t'Veld and German Green MEP Jan Philipp Albrecht, wants the European Commission to suspend the TFTP agreement pending clarifications into the snooping revelation first made by Globo TV, a Brazilian television network. "If it is to be consistent, the European Parliament must act on this and press the European Commission to terminate the agreement. Failure to do so would be an act of hypocrisy," said Albrecht. The network said Google, the Brazilian energy company Petrobas, the French ministry of foreign affairs, and the Belgium-based Swift company are NSA targets. Globo TV based its report on leaked documents from the former NSA agent turned whistleblower Edward Snowden. In t'Veld has requested the commission suspend the agreement, which gives agents from the US treasury department access to data on Europeans' financial transactions in a bid to identify terrorist money. “If proven to be true, then I don't see how such cooperation can be continued," she noted. The EU signed off on the TFTP agreement with the US in 2010 under the condition that strict privacy rules would be met. The commission at the time said the agreement includes data protection guarantees restricting US use of the information. 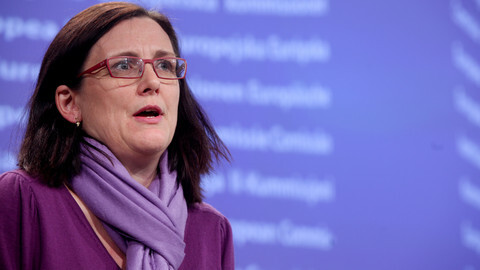 “The EU will also have the right to terminate the agreement in the event of breach of any of the data protection safeguards,” said EU home affairs commissioner Cecilia Malmstrom in a memo in April 2010. A commission delegation was sent to Washington over the summer in a pre-scheduled evaluation to determine if the Americans are respecting the terms. For his part, US secretary of state John Kerry in London on Monday, said the US is committed to strengthening its relations with both the UK and the EU in a wider effort to secure a free trade pact. “We are committed to making both the US-UK and the US-EU relationships even stronger drivers of our prosperity,” he said. 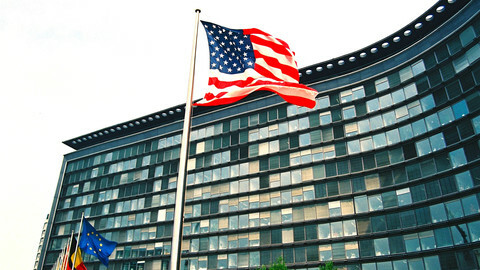 The EU and US held its first round of negotiations into the Transatlantic Trade and Investment Partnership last month. 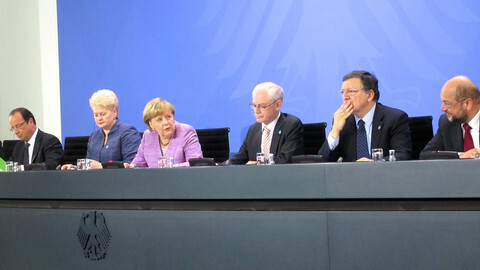 Both Germany and France had called to postpone the trade negotiations in July following the initial NSA snooping scandal reported by the Guardian but then backed off after the US offered to set up more working groups on data protection. The European Commission has said two major data sharing agreements with the US are at risk due to tensions over US snooping operations. France and Germany have backed down on threats to suspend US trade talks, after the US offered to set up more "working groups" on data protection. 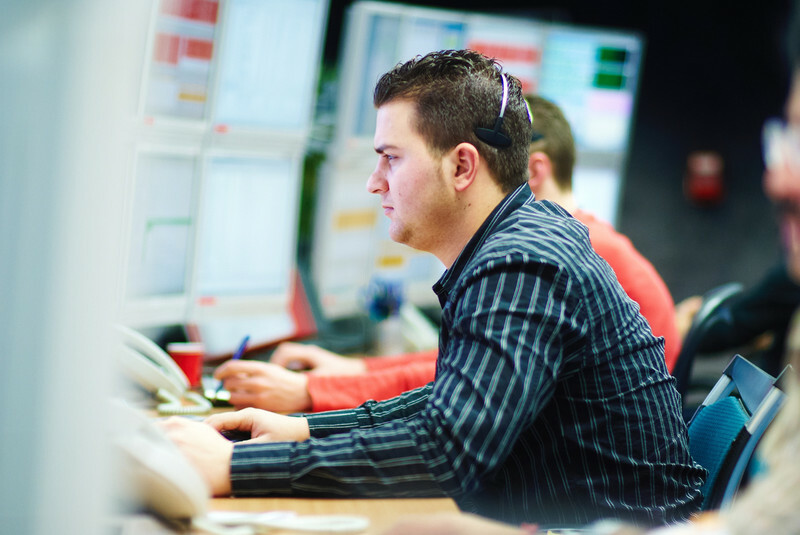 The EU does not rule out suspending a US counter-terrorism pact amid reports US intelligence has hacked Swift, a Belgium-based bank transfer firm.